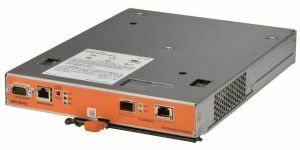 ItInStock.com supplies the high quality new, refurbished and used Dell Equallogic Storage Devices for Data Centres at highly competitive prices. We stock: Dell EqualLogic Storage iSCSI SAN Storage Arrays , Dell EqualLogic Hard Drives and Dell EqualLogic Spare Parts. Dell’s EqualLogic storage solutions deliver the benefits of consolidated networked storage in a self-managing, iSCSI storage area network that is affordable and easy to use, regardless of scale. Equallogic delivers high performance and availability in a flexible environment with low cost of ownership. Whether you are seeking to consolidate storage, migrate from DAS or NAS, streamline data protection, or expand capacity, self-managing Dell Equallogic storage arrays will meet the demanding requirements of your business-critical environment. 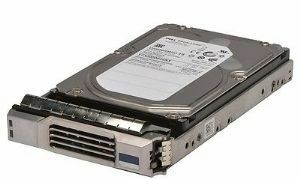 ItInStock.com can also supply Dell Equallogic Storage Devices with a different specification to suit your requirements;, different or additional hard drives, etc. Please CONTACT US for a quote.